Archiving is a necessary but often very expensive consequence of running a successful business. Why pay premium rates for office space if you have rooms taken up by paperwork alone? 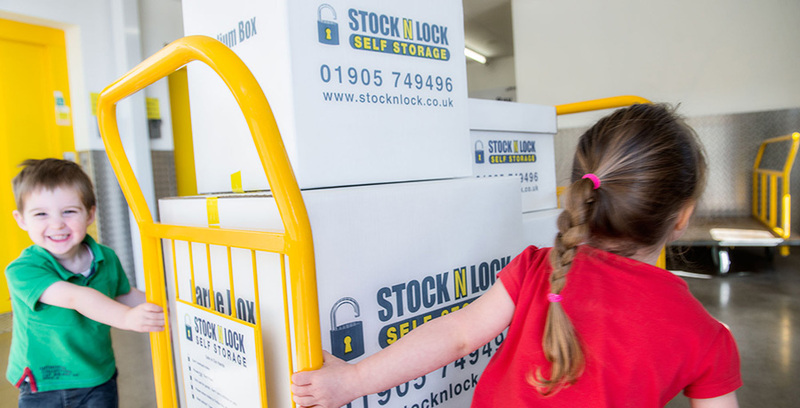 At Stock N Lock we can offer cost-effective archive storage solutions for all your archiving needs to free up your office space and save you money. We can hold confidential documents and business related paperwork securely in our purpose built facility and you are able to access it all year round. Our modern security systems include 24 hour monitored CCTV, individually alarmed rooms, and advanced fire alarm systems to protect your important data. You will find our archive storage facilities more than meet your needs and expectations. 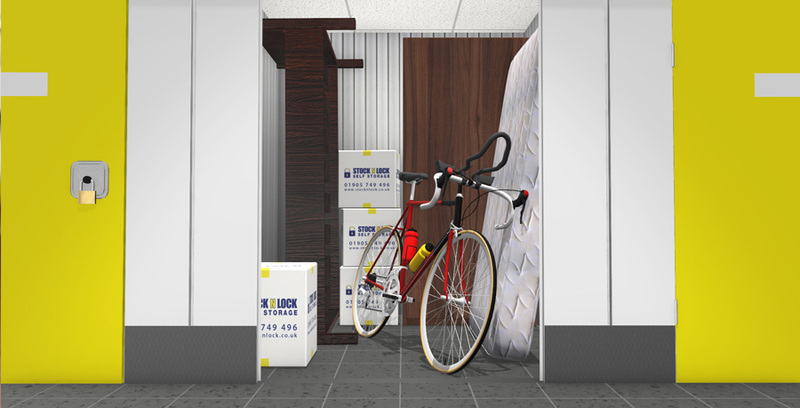 For more information you can contact any of the team available here on 01905 749 496 or you can email us at StockNLock.